Today was my first real day off in a while, so I figured it would be a good day to finish a project! 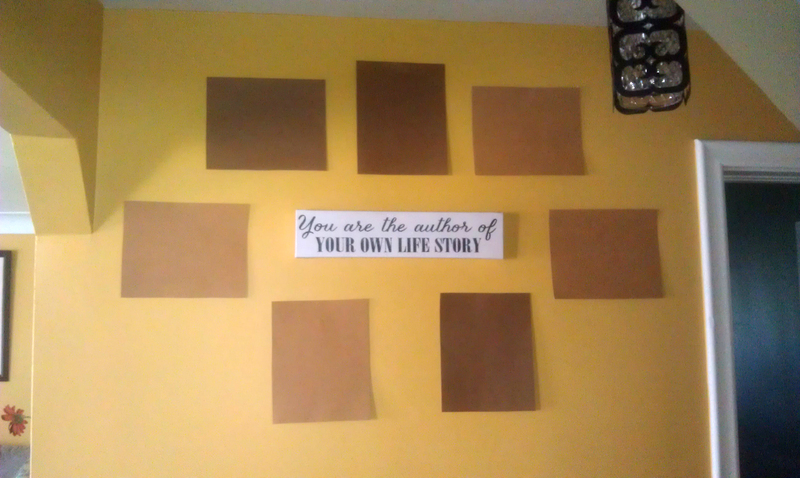 I have had this vision in my head since we remodeled our hallway, and today I was going to bring that vision to life! 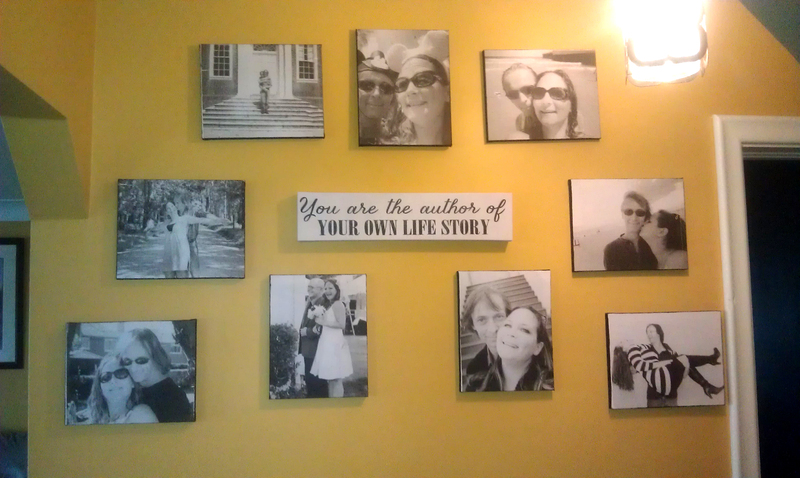 Black and white canvas photos on our brilliant yellow walls!! First, get your photos ready to print on your computer by making sure they are 8×10 (or whatever size you want to do). I found it handy to make them a little bigger to avoide having a white strip on the side if you dont line it up properly. Next just print as you would if you were printing a picture. 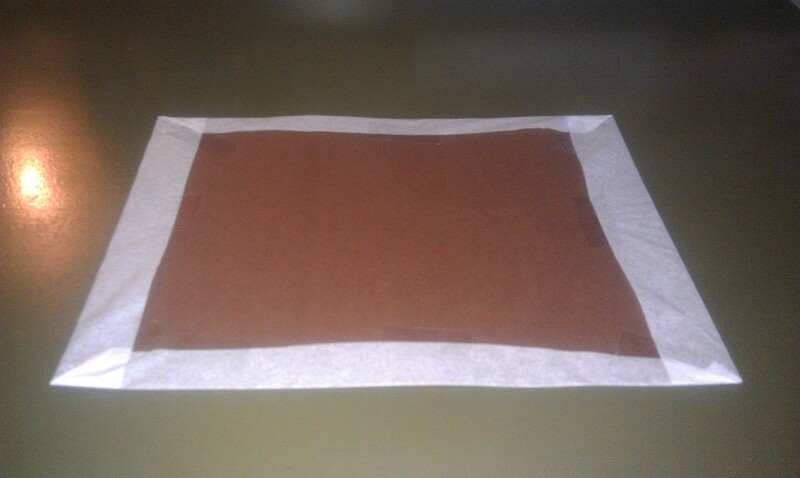 Make sure to let it dry before touching it….again, I learned this the hard way! Let your pictures dry and get your glue ready. 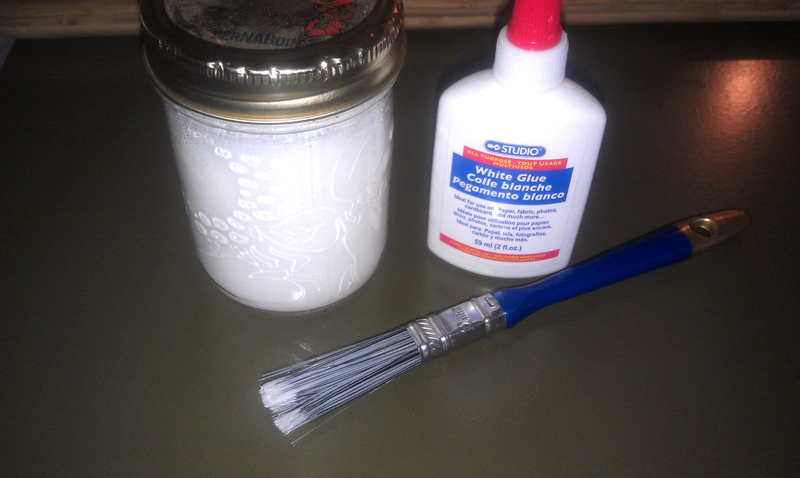 You COULD use mod podge for this project…or you can use half white glue and half water shaken up! It works just as good for this DIY! 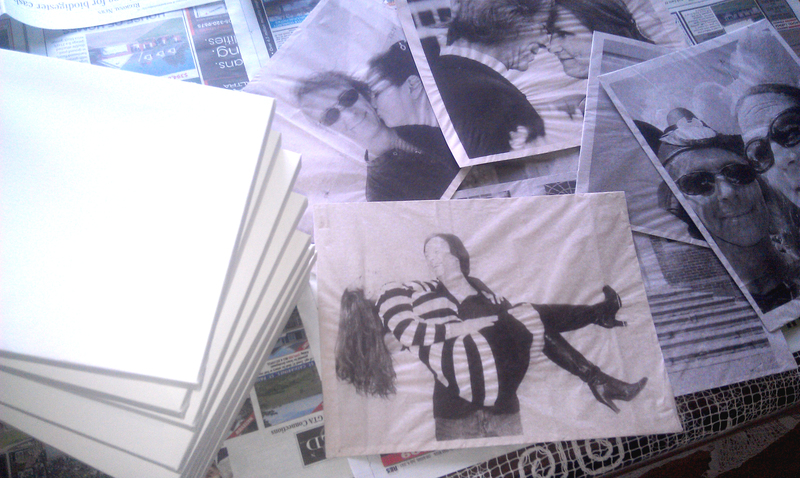 Once your photos are dry, cut them out of the card stock or paper. If you make them a little bigger then you need, just cut around the picture. If you didnt, I would suggest leaving a little extra room around the edges. You will be left with a piece of tissue paper with a picture on it! Pretty cool eh? Here comes the patience and forgiveness! You need to know that these will not be perfect. They will have creases and bumps and up close will look a little wierd. But I think the creases and bumps really add to to the look! 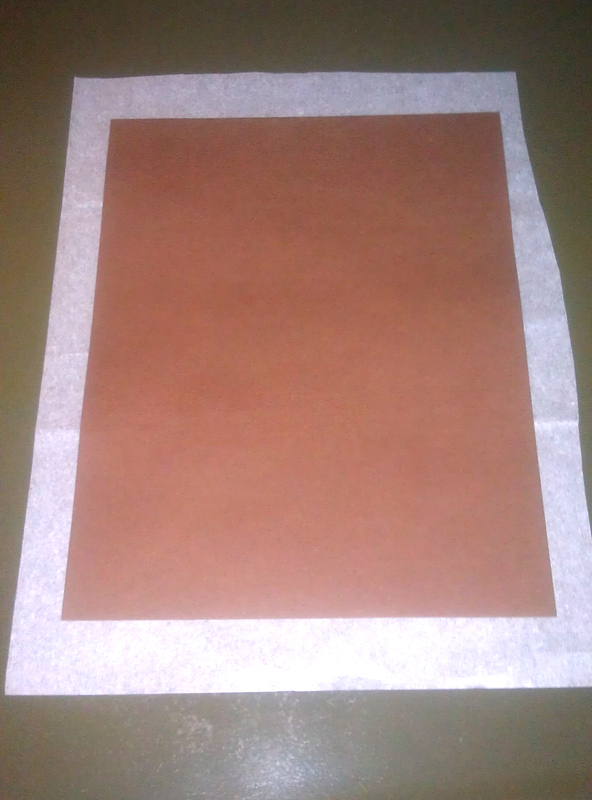 Cover your canvas with glue and carefully place your tissue picture on top to that it lines up. PAT with your dry hand to get most of the bubbles out. Now take a paint brush and cover it with glue. 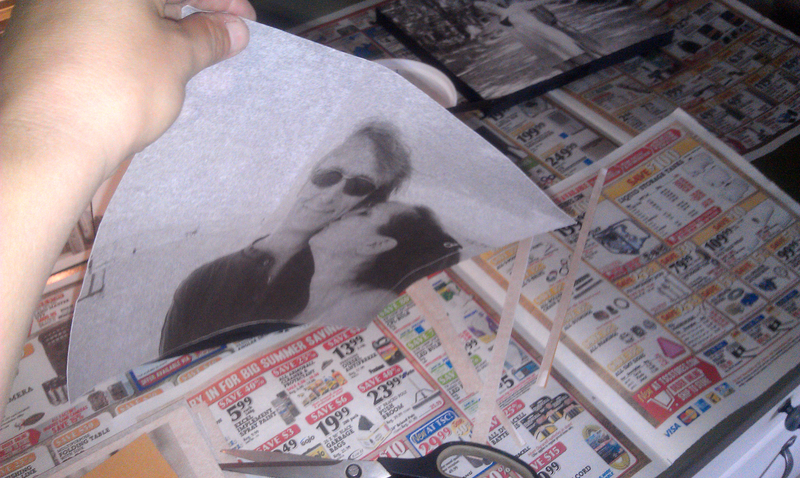 Use the brush to coat the top of the picture with glue and get the bubbles and lines out the best you can. Do not push too hard or let the brush go dry or you will rip the picture! Once you are happy (or have given up) let dry! Once your canvas is dry, paint the edge black…or red…or whatever colour you want. You can also leave them white, but I think the black makes them look more polished!! Impressive! It looks tricky, not sure if I have the patience to try this one!